Your environment can become hazardous when sewage damage occurs. A fast response is needed to contain the contamination and make repairs. When you experience water damage you need to act fast to contain the damage! Our certified professionals can cleanup any water emergency. Do you have mold or suspect mold growth in your home or business? 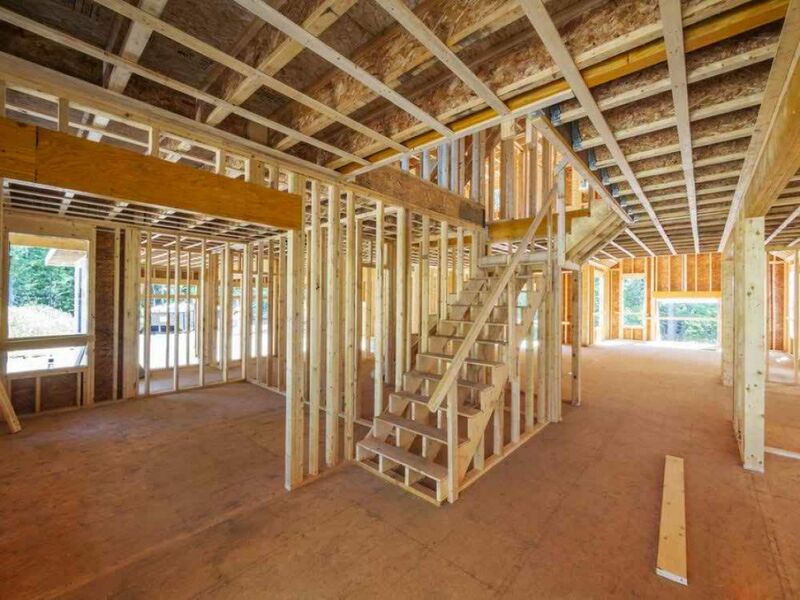 ERX can safely remove the mold and prevent it from spreading to other areas of your property. 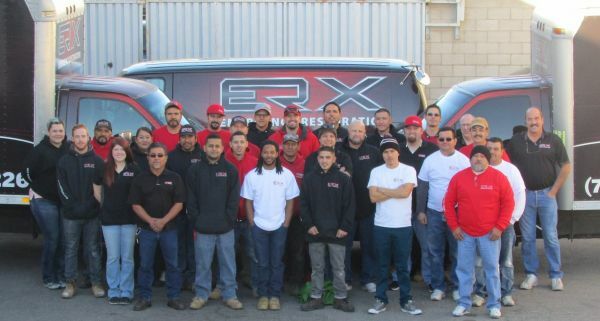 ERX has some of the greatest re-construction professionals in Las Vegas who work on our team.We are there for you from start to finish in any project! Have your cabinets been damaged or are in need of repair? ERX has a full cabinet repair shop that has everything needed to repair your cabinets. Our professionals use technology and procedures to restore your belongings and contents back to their pre-loss condition. Avoid potential health risks when you contact ERX to perform Asbestos Abatement in your residential or commercial property. Whether you need flood cleanup, mold removal, or smoke damage repair, we will take care of everything for you! We will provide a FREE estimate of any of our services in Nevada. We know that the most important element of dealing with mold, water damage, or fire/smoke is to get it fixed fast. So we are available 24 hours per day, 7 days per week. We pride ourselves on our ability to respond to any cleanup and restoration emergency, and are your partners when it comes to getting your life or business back on track after an emergency. The professional staff at ERX Emergency Restoration Experts is a group of highly qualified professionals trained in water damage, mold removal, fire damage and sewage damage. We are available to respond to any cleanup emergency 24/7, and will work quickly and efficiently to mitigate further impacts to your life or business.